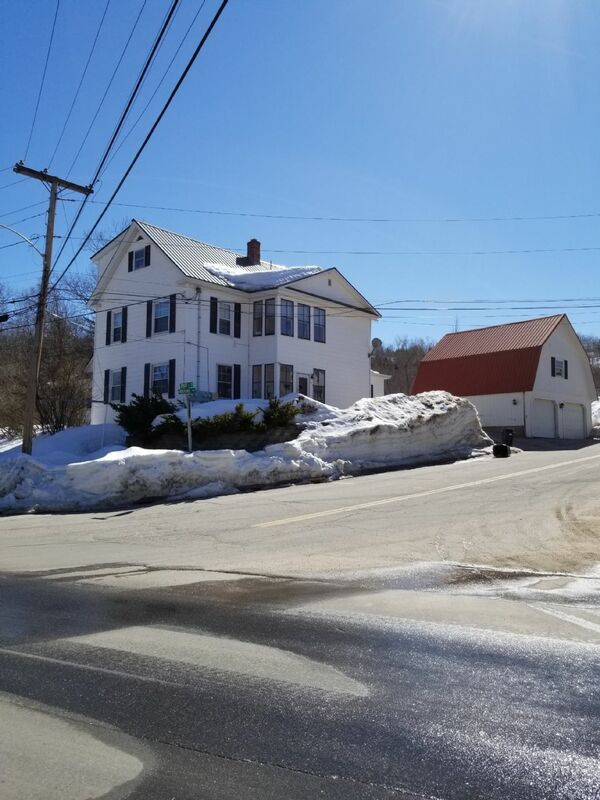 This 3 unit building has had lots of updates, including a Buderus boiler 2+ years ago, decks on 2nd and 3rd floors, electrical, windows, some flooring and kitchen, etc. upgrades. Two car detached garage with storage above, plus off street parking on Spruce St. Close to town amenities and services.